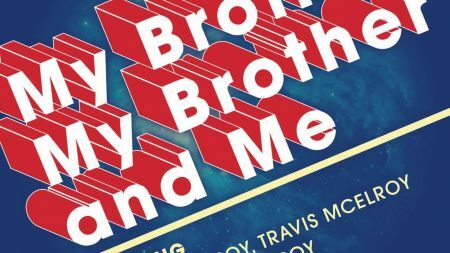 The three brother collective of Justin, Travis, and Griffin McElroy come together to create a highly-popularized weekly comedy podcast known as the My Brother, My Brother and Me (MBMBaM) podcast. The MBMBaM podcast features all three brothers comedically answering some rather peculiar questions provided by their listenership as well as questions found on the Yahoo! Answers service platform. Since early in the podcast realm (approximately 2010), the My Brother, My Brother and Me podcast has been listed among the top 10 comedy podcasts on the iTunes podcast application. With a loyal fellowship and structured show format featuring a multitude of quirky segments like the 'Munch Squad,' 'Movie Watch,' and more, the McElroy family will be taking their show on the road to perform and answer the questions of their followers in the only possible way they can, utilizing their hilarious antics and bravado. Also, check out the latest episode of the My Brother, My Brother and Me podcast where Justin, Travis, and Griffin celebrate April Fools Day in front of a live audience. 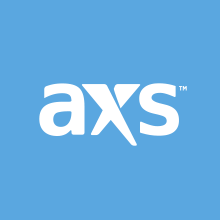 Stick with AXS for tickets to the hottest entertainers in concert, live shows, sporting events, festivals and more. The Become the Monster tour is coming! We’ve got all our stops for the rest of 2019 lined up, and we can’t wait to see y’all! Tickets go on sale this Friday, April 12th at 12PM ET.